A new event especially for the growing Irish wide format printing, textile and material fabrication market. DBC Group has brought together some of the UK’s leading suppliers in wide format textile and print finishing. 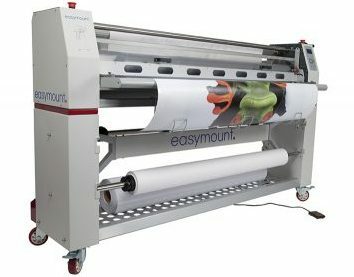 Emerging Die-sublimation techniques now make it more affordable to add new products to your portfolio and this is an ideal opportunity for print and sign companies who wish to explore opportunities in textile and banner printing. This is an exciting opportunity for Irish printers, tarpaulin and blind manufacturers to see and test the latest products and new technologies now available to automate and streamline their printing, finishing, fabrication and a wide range of other products. To be held at the Louis Fitzgerald Hotel, Dublin on October 24th and 25th Wide Format Ireland is a unique event created to introduce the best in a range of technologies and products from market leaders in Ireland and the UK. Come along and see for yourself!